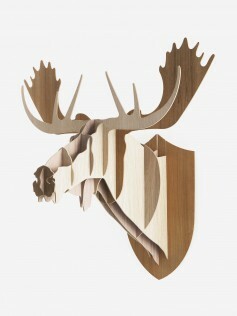 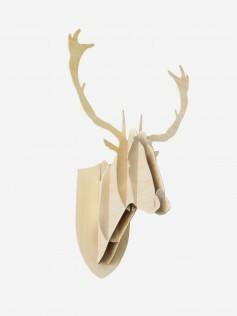 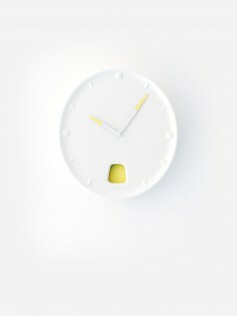 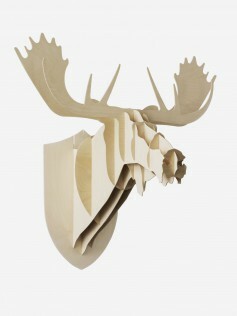 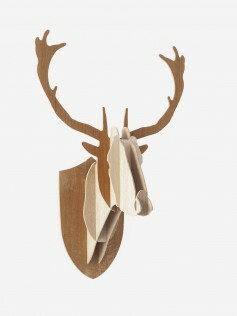 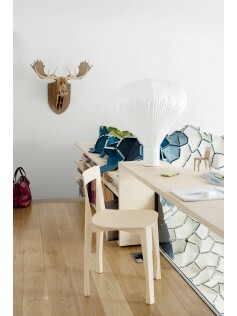 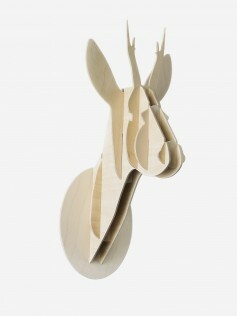 The Roedeer, Deer and Moose trophies designed by Big-Game confront heritage and contemporary lifestyle. While heritage places the object in the continuum of time, the current consensus regarding speed goes against ny kind of continuity. How can we to confront our mobility and so-called « zapping culture » with cultural references passed down to us? 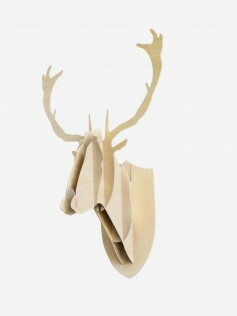 What can we do with heads of animals we didn't hunt?